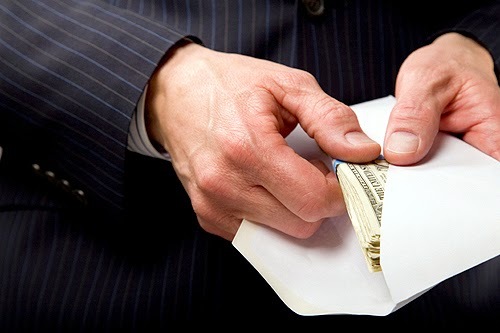 Public corruption arrests and convictions in major metropolitan areas usually garner a great deal of national attention. But big cities don’t have a monopoly on crooked politicians—they can be found anywhere. Like Progreso, Texas, a small town a few miles north of the U.S.-Mexico border. For almost a decade—from 2004 to 2013—several members of the same family, all Progreso government officials, used their positions to exact bribes and kickbacks from city and school district service providers. Through their illegal activities, they distorted the contract playing field, cheated the very citizens they purported to serve, stole education money from the children whose educations they were supposed to ensure, and lined their own pockets in the process. Until the FBI got wind of what was going on, that is, and opened a case. Our investigation—which included confidential sources, undercover scenarios, financial record examinations, and witness interviews—collected plenty of evidence of wrongdoing and ultimately led to guilty pleas by the defendants. And on August 11, 2014, they were all sentenced to federal prison terms.